The Fonterra Mapping Programme helps New Zealand tackle an “economy versus environment” dilemma. 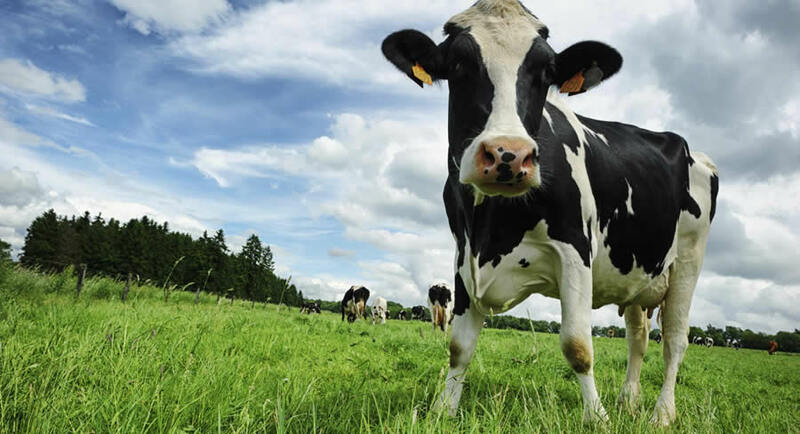 The island nation, home to nearly five million people, is a major dairy producer and exporter and needs to mitigate the potential effect of dairy farms on the waterways. 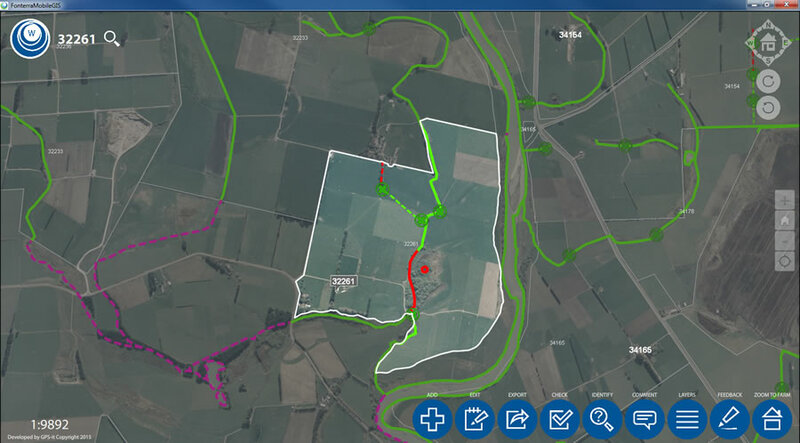 In 2012 farmer-owned dairy nutrition company Fonterra hired GPS-it, a New Zealand-based land mapping solutions company, to build an app using ArcGIS for Windows Mobile to help Fonterra’s 10,500 farmers identify waterways on their farms to make more effective mitigation plans, from working out where the waterways are located to how to protect them. In 2015 the app was rebuilt and expanded using Esri’s AppStudio for ArcGIS, a tool that lets you convert maps into consumer-friendly mobile apps ready for Android, iOS, Windows, Mac OS, and Linux. The app was also expanded to allow farmers to design riparian planting plans to further protect waterways and draw in farm management blocks. Using soil information and farming practices, nutrient management plans are created—all in the interest of enhancing water quality. Since using the app, the number of Fonterra farmers actively protecting waterways jumped from 46 percent to 90 percent. Esri writer Jessica Wyland recently interviewed Flowerday about the app’s value. Flowerday: Fonterra’s sustainable dairy advisers get about 30 minutes of training using a training demo that’s built into the app. Each time they visit a farmer, they use the app to draw management blocks on the farm and create buffer zones around waterways. They can generate a report about soil types and properties on the farm, then provide a plan for nutrient management, riparian planting, and fencing around waterways. Flowerday: The imagery basemaps, when online, draw from an imagery service hosted in ArcGIS Online. Offline, they come from tile packages cut from the same source. 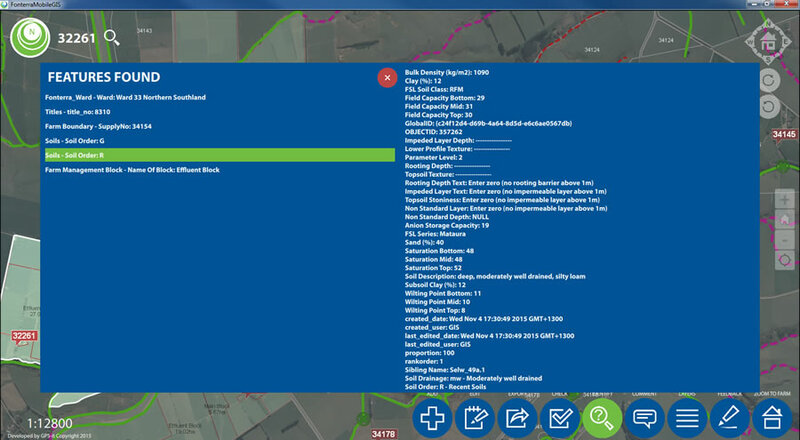 Some of the vector data, such as titles and waterways, was originally sourced from Land Information New Zealand and has been updated and improved upon over several years. 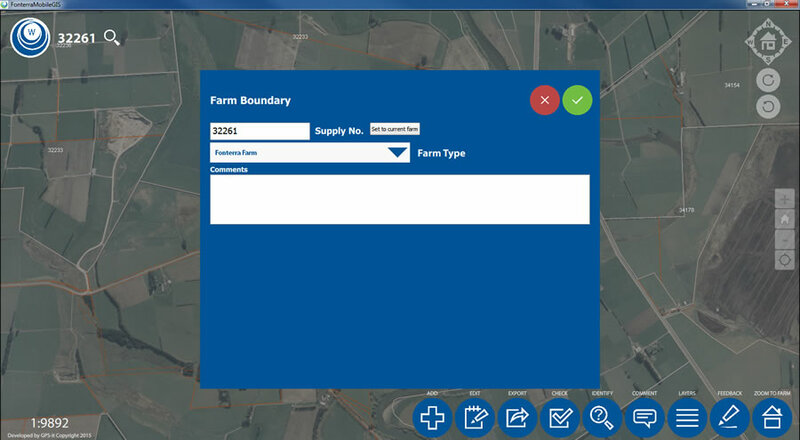 Fonterra provided farm location data. Other data layers, such as livestock crossings over waterways, were created from scratch and from data collected by the app’s users. Flowerday: The actual AppStudio for ArcGIS app took approximately four months to design and build. The workflow, schema, and existing data were largely already in place from a previous app we built using ArcGIS for Windows Mobile. Since the app is needed on both iOS and Windows devices, we would have doubled the development time if we hadn’t used AppStudio for ArcGIS. 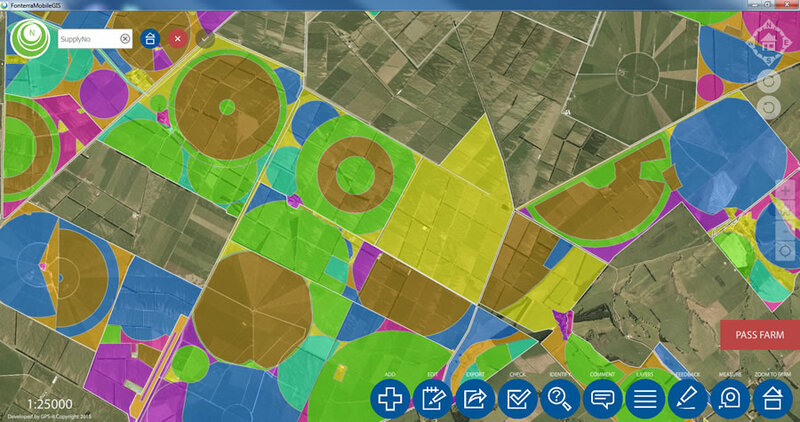 Flowerday: The move to AppStudio for ArcGIS coincided with Fonterra’s migration to a new Amazon server, which required a major rebuild of maps, services, and associated reports and scripts. The value of the existing work was in the datasets and workflows built up. 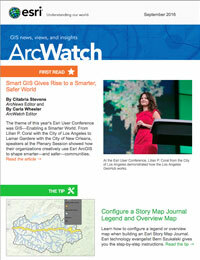 AppStudio for ArcGIS allowed us to expand on this and create app tools for the users. This included basic runtime geometry capabilities, such as clipping and handling multipart features, and the ability to build custom tools that created custom shapes, such as the round pivot and wedge tool.